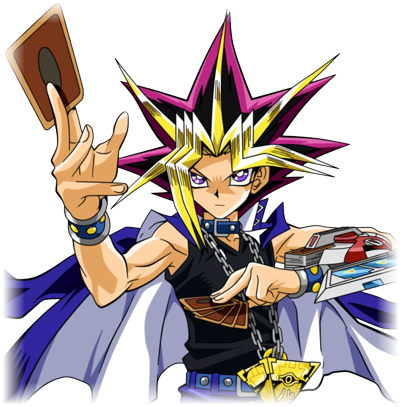 Browse to your heart's content for simply the best range of mint Yu-Gi-Oh! single cards anywhere. Once you have selected a card, simply Click on the card image to obtain full details. 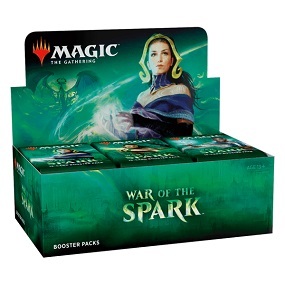 This section contains the wide variety of single cards from the special sets produced over the years, from the early Dark Beginnings and Dark Revelations reprint sets through to the latest special sets such as Mega Packs, Battle Packs, Star Packs, Legendary Collections, Number Hunters and Dark Saviors to name just a few! At Kool Kingdom we sell the full range of Booster Packs, both First Edition and Unlimited, American and European. Most sets have 9 cards to collect in each pack, taken at random from the whole set, including 1 rare or better card. Some sets, such as Mega Packs, have more cards. YuGiOh Booster Pack Trios represent fabulous value. The contain three packs from the named expansion at a discounted price! This section contains just about any special YuGiOh! 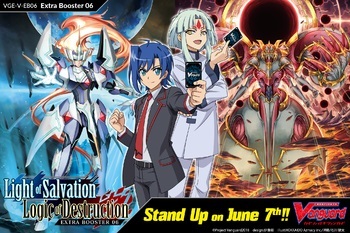 promo card going, including God Cards, Duelist League and Hobby League Cards, Shonen Jump and Sneak Peek cards, Nintendo DS, Game Boy, PSP, PC and Playstation Game Cards, and McDonalds Cards. Some of these are very rare and almost impossible to get anywhere else. The Starter Decks are designed to form the backbone of a successful duelling deck The cards include both new ones and old playing favourites. The Structure Decks contain some great cards at even graeter prices. 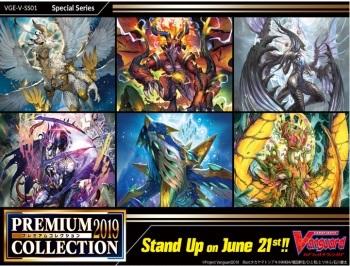 There are a number of unique cards in each deck, as well as fantastic re-prints of some of the best match cards like Premature Burial, Pot of Greed, Swords of Revealing Light and many many more. 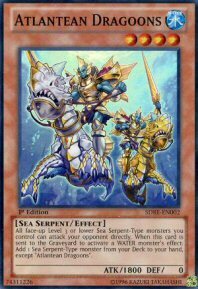 Find just about any YuGiOh! 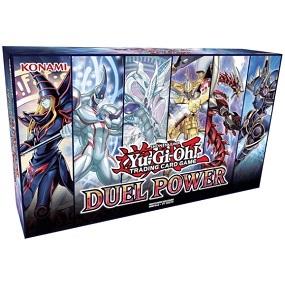 Starter, Structure or Special Edition box ever produced in this section, together with the various gift sets such as the Master Collection and the Duel Master Guide. 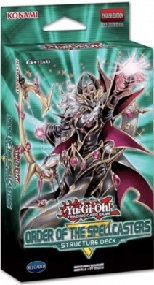 We also have Japanese Structure decks and our great value Starter and Structure Deck combos. 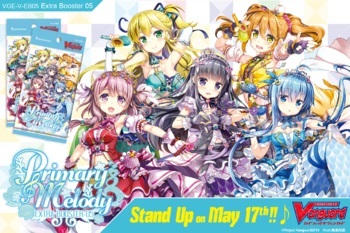 Visit this section to buy both booster packs and singles cards from all the Tournament, Champion and Turbo series so far. They contain some great (and in many cases unique) duelling cards and also make great collector's items. Yu-Gi-Oh! Collectors Tins and Single Cards 2002 to 2007. 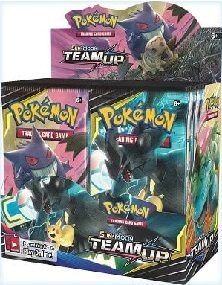 Each tin contains 5 Booster Packs plus 1 Limited Edition Rare foil card that matches the tin lid monster. Plus you have a great storage tin! 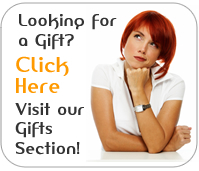 We sell both the tins and the individual cards for all years.